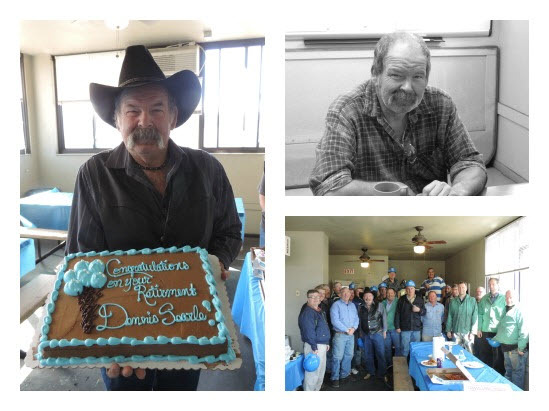 Meet McWane: Dennis Searle, McWane Ductile-Utah | McWane, Inc.
Posted on April 13, 2015, in Meet McWane and tagged Dennis Searle, McWane, McWane Ductile, McWane Ductile Utah, retirement. Bookmark the permalink. Comments Off on Meet McWane: Dennis Searle, McWane Ductile-Utah.